there is a blue ball bouncing around and when it hits the ground, it pops and a mountains appears the blue ball comes back, pops and the screen goes blank and my name (Rayden) pops up and a wave of light blue floods the screen. finally, the blue wave is flooded by a red wave and says the end. making the animation 100 frames long because I would be at 70 frames and feel that it is complete. putting in the sound effects because some of the sounds in imovie went great with the animation. 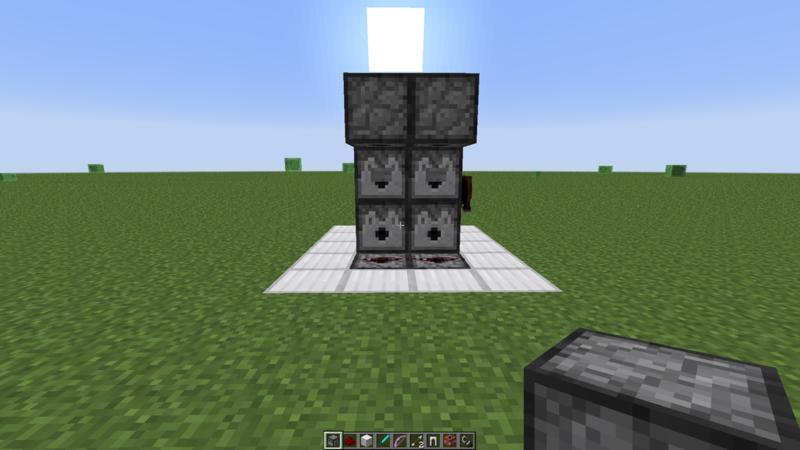 today in minecraft, I created a throne for this castle project. in the past few weeks in minecraft, Me,Josh, Jose, and Luke have attempted to make a castle, but pretty soon after we were just messing around with each other. At least we made some progress with the castle but I don't think we are going to finish this project. I have decided to do my own project because the caslte project was just too chaos for me and we kinda gave up on it. 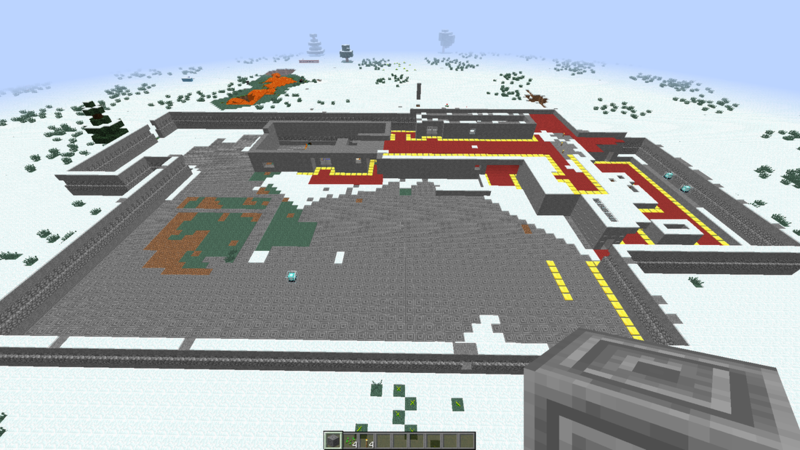 It has been 2 weeks since I left the Castle project, and it's been kinda unorganized. For starters, i was just roaming around some random world and went to the ender world and the Nether realm. 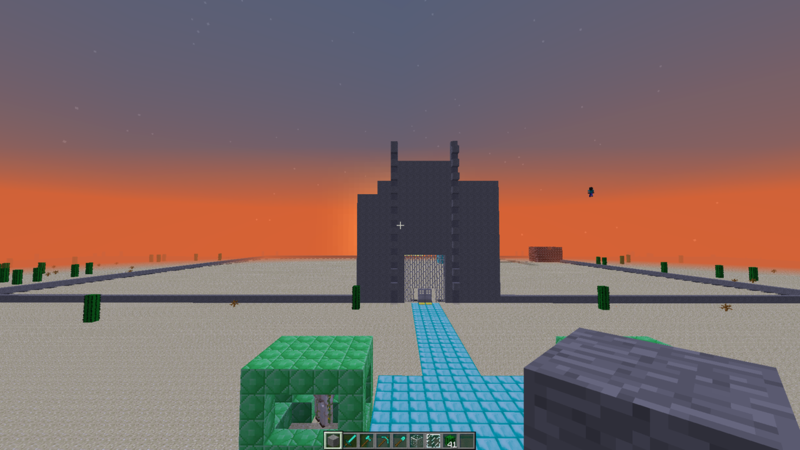 Then I made a Super flat world and made a Red stone armor dispenser and blew up a village. 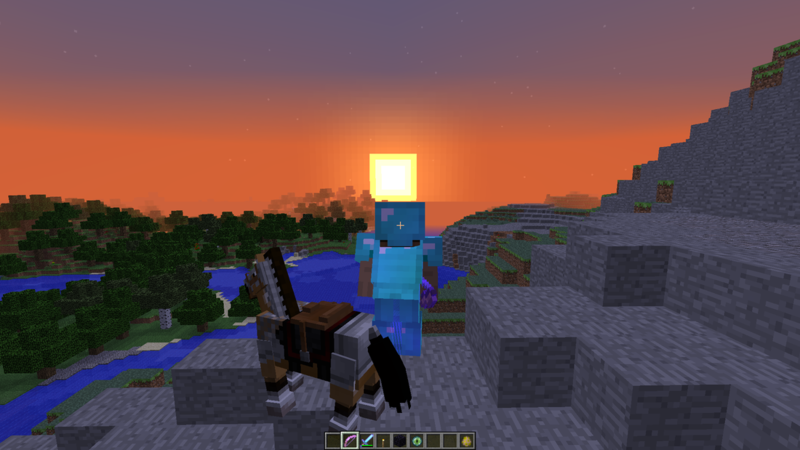 Finally, I rode a horse into the sunset. I have no idea what to do next but it will probably be interesting.